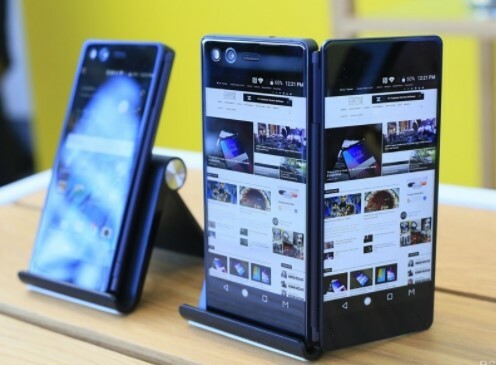 The Smartphone that attracted all eyes named ZTE Axon M the first folding mobile with dual screen. This device has created a new category when looking at the future of technology. 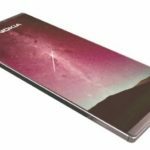 Do you want to know more about the ZTE Axon M? Well, let us analyze it. The folding display terminals are just around the corner. 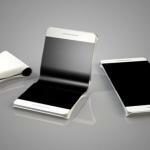 It is waiting for the arrival next year of the model manufactured by Samsung. Other companies have similar intentions and want to compete in this segment of the market. An example is the ZTE Axon M, which has been known which will be its most important features. 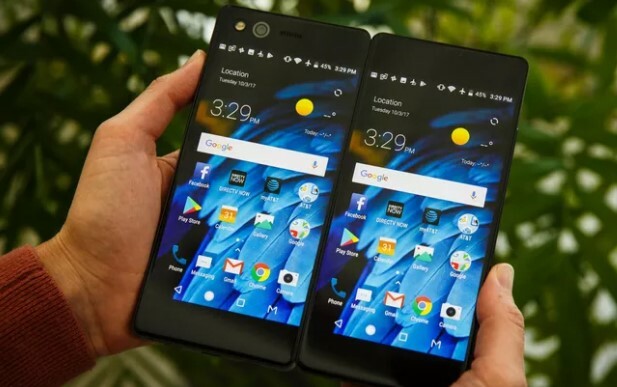 From ZTE they intend to transform the experience of using a smartphone with their new ZTE Axon M. The main attraction of this new device is that it is collapsible. It allows its huge screen of 6.75 inches is divided in two to offer an experience different purpose. 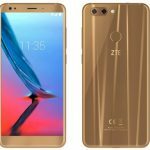 ZTE offered a panel to launch the device few days ago. ZTE Axon M already arrived in this month that is October 2017. 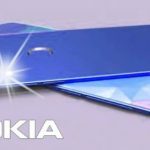 It will most likely be the greatest revolution of smartphones in the next decade. 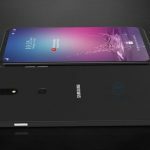 The ZTE Axon M introduced a few days ago at an event held in the United States. To know its design in depth we can observe its screen. It provides for a primary screen size of 5.2 inches with Full HD resolution. The most attractive is its folding screen that allows us to open or close it, as we want. The Main objective is that being the two screens unfolded will give the sensation to use a tablet. We will have different ways to use both screens. We can use both screens as multitasking and perform two different actions. 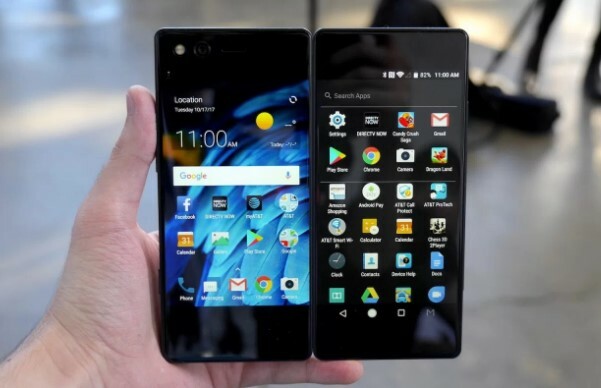 It also allows us to perform actions in the form of a tablet joining both screens forming a single of 6.75 “inches. We will also have the option to share content and even use the mobile as any other. Inside this mobile, we find the most novel and powerful, a processor Snapdragon 821 combined with 4 GB of RAM. On the other hand, its internal storage would be of 64 GB expandable with microSD. Regarding the cameras, we would have a single 20-megapixel camera that performs both camera functions. 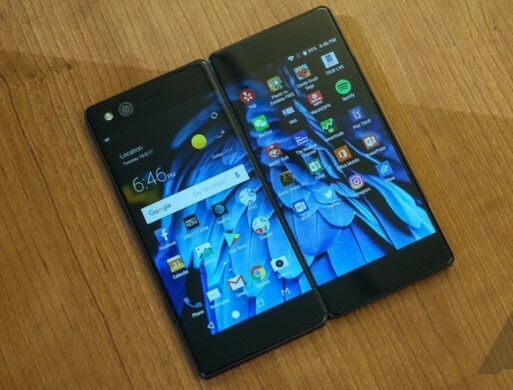 The lack of front camera makes it the second folding screen that acts as the second camera. The sensor is accompanied by auto-focus by phase detection, a dual stabilization system and a dual LED flash. As news, we can record in 4K and Slow Motion. Multitasking and multimedia experience is the best way to define the new ZTE smartphone. All the attention is focused on the possibilities offered by its double folding screen. Ensure that you can enjoy your content as a tablet, but fold and take it like any other smartphone. In the experience of users, they emphasize the Dual mode that allows you to use two applications at the same time. So you can use WhatsApp at the same time you see a football match, for example. You can do the opposite and use Mirror mode with both screens showing the same content and allowing a wider viewing angle in large groups. Everything is focused on consuming content on the screen differently. 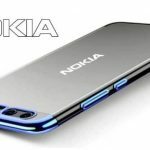 Other important features we find a battery of 3,180 mAh with fast charging. If we can put some glue is your version of Android, as it would have Android 7.1.2 Nougat. 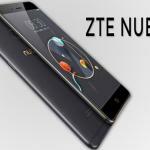 Its price should not be too high since ZTE usually offers economic devices but with great features. At first some countries such as Europe, Japan and the United States users can get it. 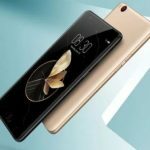 China, Europe and Japan will be the next markets to receive the ZTE Axon M on dates that, for the moment, have not been unveiled. Something similar happens with its price, which for the moment remains a mystery. The price is assumed about $725. 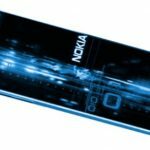 Finally, we were pleasantly surprised to see that ZTE has in its purest edition this time without layers of customization that mess up the experience with the operating system. It allows you to play or watch movies on the big screen while you can opt for a single screen for normal use.